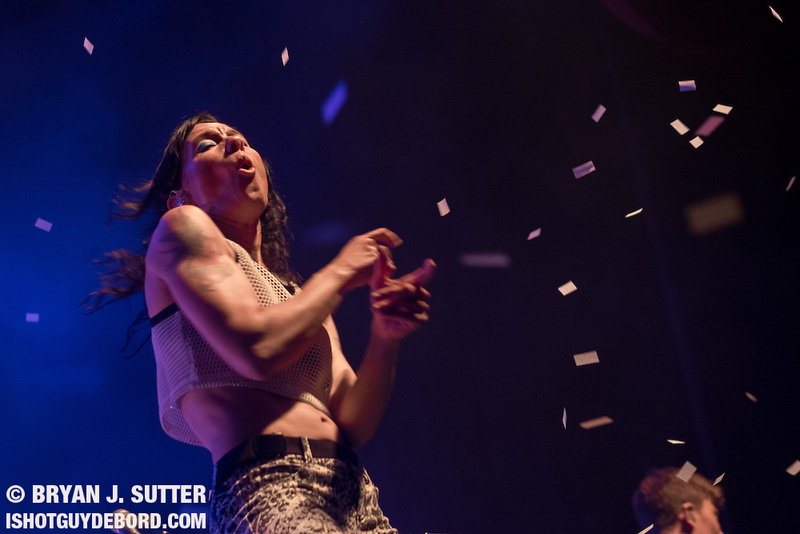 Brooklyn indie pop duo Matt & Kim at The Pageant in St. Louis. May 2015. Fujifilm X-T1, Fujinon 56mm f/1.2.